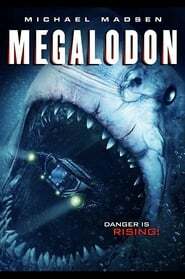 Megalodon A military vessel on the search for an unidentified submersible finds themselves face to face with a giant shark, forced to use only what they have on board to defend themselves from the monstrous beast. 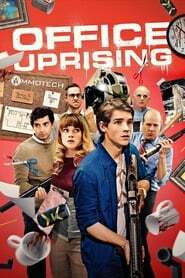 Boarding School When troubled 12-year-old Jacob Felsen is sent away to boarding school, he enters every kid’s worst nightmare: a creepy old mansion, deserted except for six other teenage misfits and two menacing and mysterious teachers. 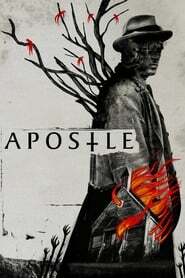 As events become increasingly horrific, Jacob must conquer his fears to find the strength to survive. 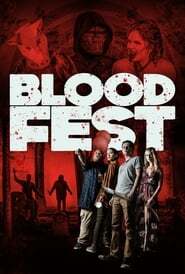 Blood Fest Fans flock to a festival celebrating the most iconic horror movies, only to discover that the charismatic showman behind the event has a diabolical agenda. 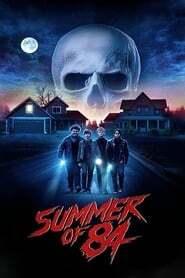 As attendees start dying off, three teenagers with more horror-film wits than real-world knowledge must band together and battle through every madman, monstrosity, and terrifying scenario if they have any hope of surviving. 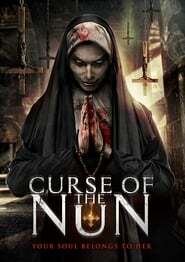 Curse of the Nun A damaged young woman is looking forward to moving to a beautiful new home, but the spirit of a deranged nun wants her to stay right where she is. 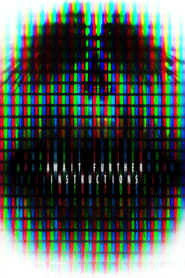 The Ninth Passenger A group of salacious students party aboard a luxury yacht only to turn on each other as a 9th PASSENGER picks them off one by one.